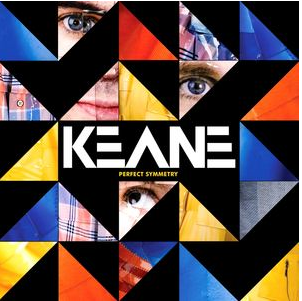 It would be an understatement to say that I really love the band Keane. Ever since I heard their song, ‘Everybody’s Changing’ all those years ago from their first album, ‘Hopes and Fears’, I have been a huge fan. A few years ago, they toured Australia, for the first time since I have been a fan, and I was so excited to see them live at Melbourne’s Palace Theatre (the old Metro night club at the top of Bourke Street). They lived up to my dream, and ever since then, I have loved them more. 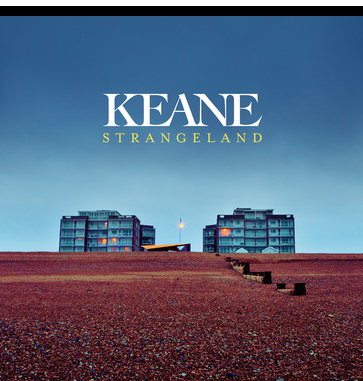 The band consists of four british 30-something guys who formed in 1997 and I find rather attractive; Tom Chaplin (main vocals), Richard Hughes (drums), Tim Rice-Oxley (piano) and Jesse Quin (bass – and a much later addition to the band in 2007). There’s something really hot about them (and by hot, I mean HOT! ), they seem have a really clever publicity crew who make sure their image is well-designed, with a really clever website, which has blog-style entries by the band members themselves (this is quite unusual). 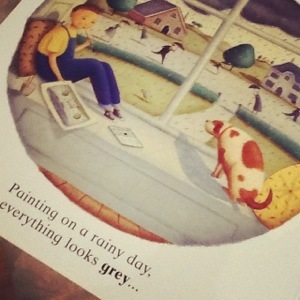 With each album, they have had a different theme; colours, typefaces, imagery and style. I have owned this album for just over a week (I purchased the deluxe edition) and I am truly in love with its sound. 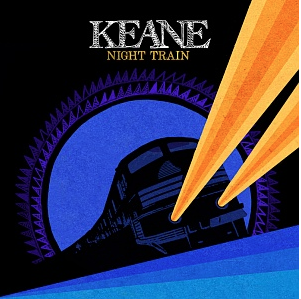 Keane have once again impressed me and I really feel like their music style has evolved once again and even matured (as they are). forget the ghosts that make you old before your time. It’s too easy to get left behind. LOVE LOVE LOVE! This is my new favourite album and I’m hoping they tour again soon – I will be first in line to buy the tickets…who’s coming with me? 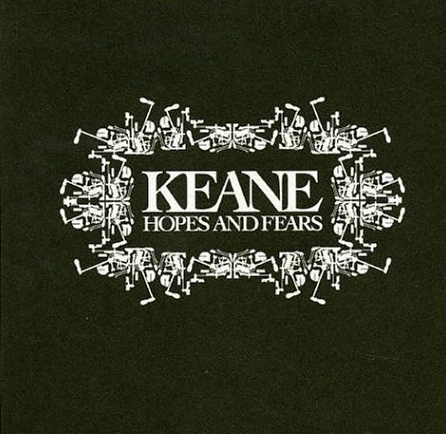 What are your thoughts on Keane? Have you heard this new album? If, what are your thoughts? 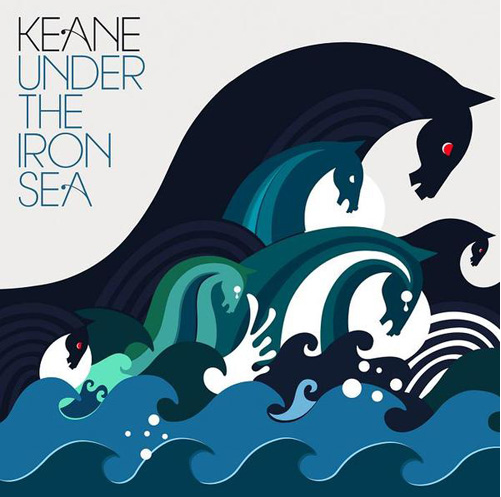 This entry was posted in Love and tagged Keane, music, New Music, Strangeland album by sewandbakeandlove. Bookmark the permalink. 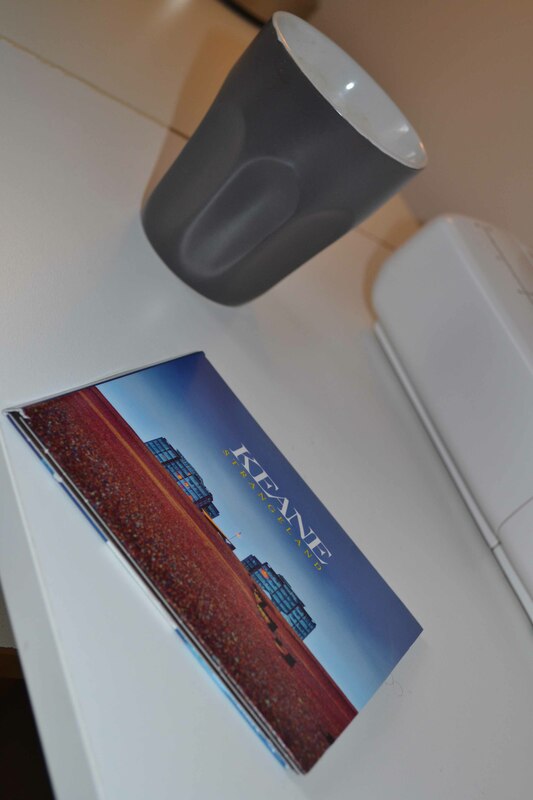 I have NEVER heard a keane song!?! Must borrow a cd and then let u know if I’ll be at the next concert! What are your thoughts so far? ?